The dismal state of court infrastructure in Maharashtra is well documented. 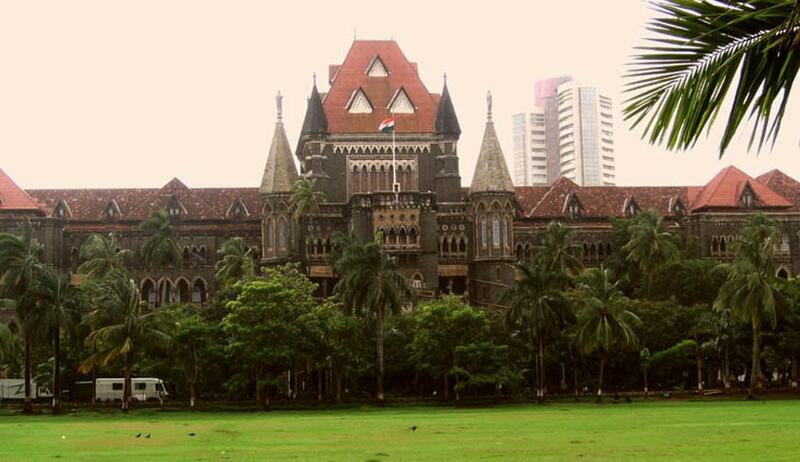 Presently, the Bombay High Court is hearing various petitions and PILs relating to court infrastructure, whether it be the Metropolitan Magistrate courts in Dadar, the Mazgaon court, State Consumer Forum, Sales Tax Tribunal or even a suo-motu PIL that deals with judicial infrastructure in the entire state, the government of Maharashtra has been time and again pulled up, reprimanded even threatened with contempt proceedings for a lackadaisical approach in addressing the problem. The very next day, a writ petition filed by the Mazgaon Court Bar Association came up before the same bench. The Mazgaon court complex was vacated in 2013 after an urgent evacuation was ordered. Subsequently, the entire building was declared unsafe and structural engineers had said it would collapse at any time. This incident occurred merely 7 years after the building in question was constructed, since 2013 the demolition of the existing structure has taken 3 years even though dozens of court orders have been passed to ensure compliance. With regard to allotment of funds for the construction of a new building, Justice Dharmadhikari had said in April- “You will not pull the building down, you will instead use the money that you have for other things. If this is how you treat the highest court in the state then we are sorry. Apart from this State, judicial infrastructure has improved significantly everywhere. It is a matter of shame for the State.” In it’s order dated October 26,2016 court has now directed the state to fix a deadline for re-construction of the new complex. The fact of the matter is that the Maharashtra is not the only state that lags behind in judicial infrastructure. According to this TOI report, the central government has noted that state governments don’t do enough to improve court infrastructure. In fact, Law Ministry data reveals that most states do not utilize more than 1% of the money allocated for judicial infrastructure.